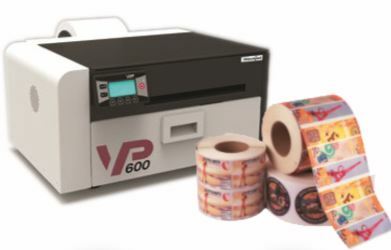 Whether you are a brand owner, a label converter or a print house, the VP700 empowers you to print labels and create sharp product packaging on demand and in the exact quantity needed. 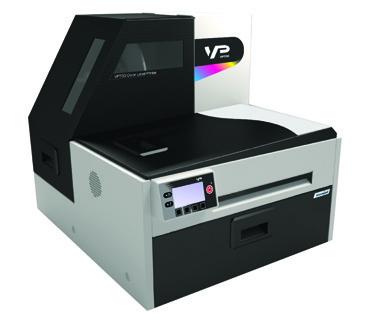 The VP700 is excellent for Build-to-order/Build-on-demand supply management where there are hundreds of product variants and offerings including private labels. 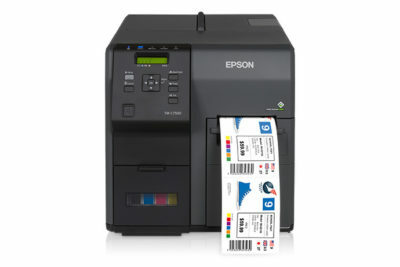 Printing at 12ips, you can print thousands of labels literally in minutes! Large 250ml individual ink tanks reduce frequent need for ink replenishment. 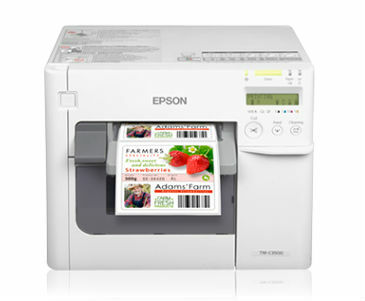 The label printer is ruggedly built with high grade steel making it suitable for use in a production environment.